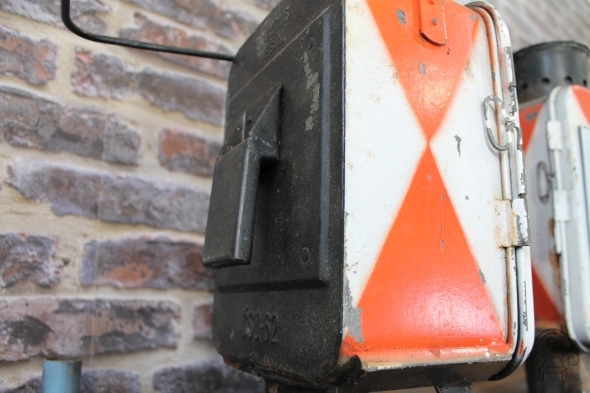 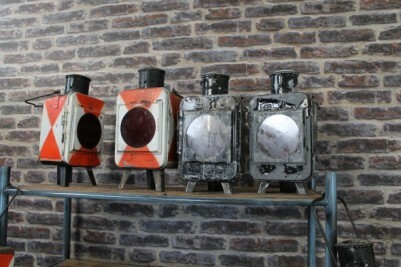 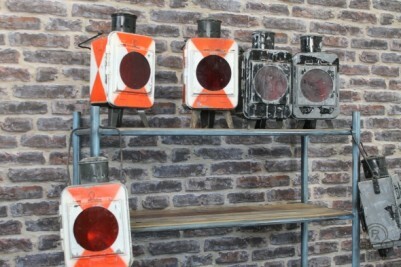 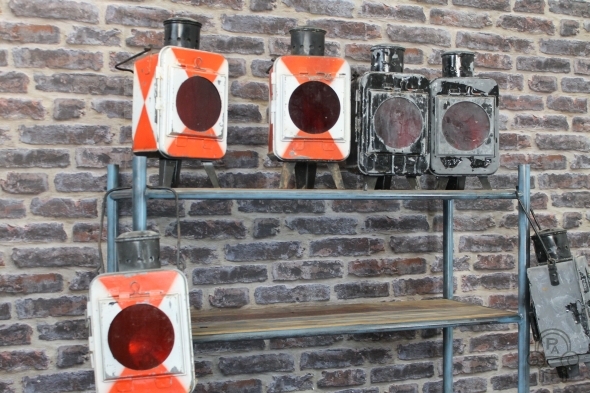 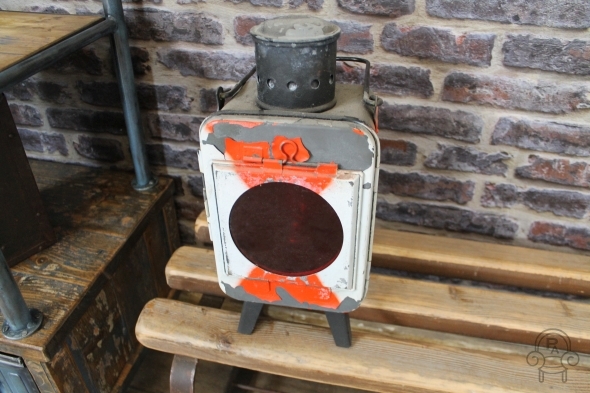 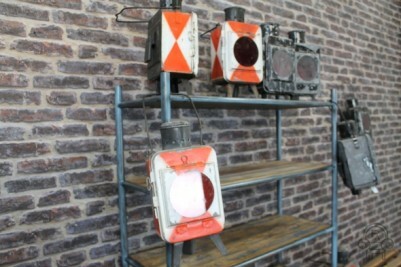 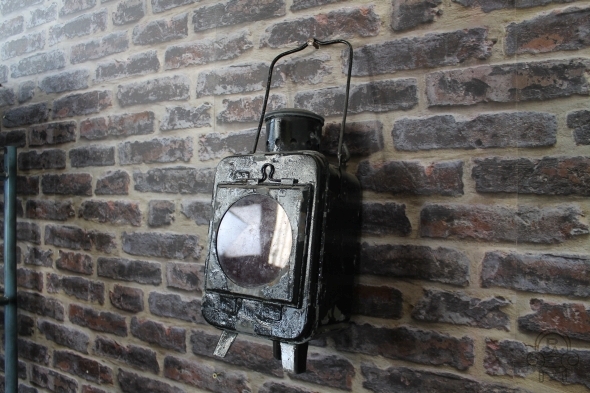 These industrial road hazard lights are an unusual addition to our extensive range of industrial and vintage items. and SC518 for the black light. 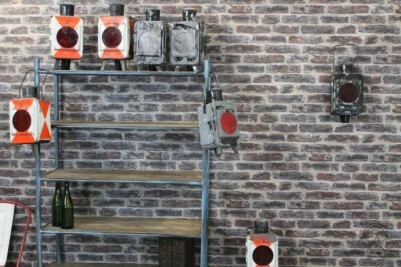 We have a limited number of these items in stock at the minute, however, we are hoping to get more in very soon.